Rated the #1 Facial Exercise Worksheets and DVD! 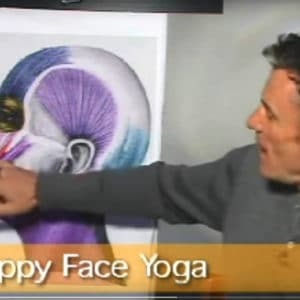 A wonderful way to learn 18 Facial Exercises! Easy to Learn! Beautifully filmed step by step classroom instructions. Also included is a bonus booklet on nutrition, vitamins, and tips for a more youthful you! Thousands have been sold Worldwide, order yours today! 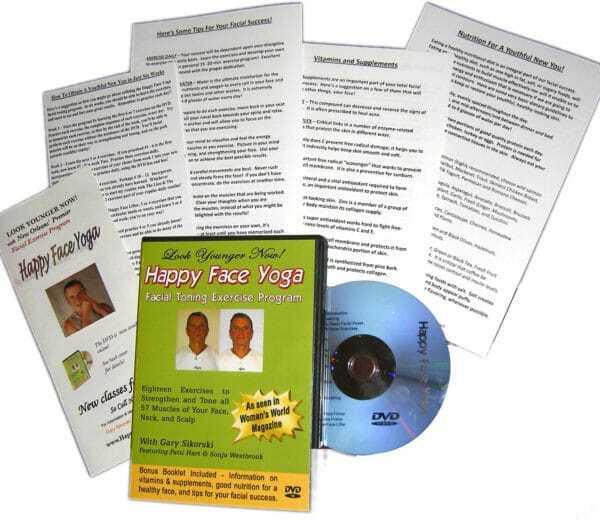 This package contains my comprehensive program, which targets all 57 face muscles through 18 facial toning exercises. This has become one of the world’s top selling DVDs. It comes complete with instructions on how to set up your own Daily Facial Routine.